It helped me get in touch with my own inner feelings and life experiences. It also gave me an opportunity to understand group processes. I picked up many things that can help me in my own work, where I often have to talk to people and interview them. But Denyse isn’t just any participant. 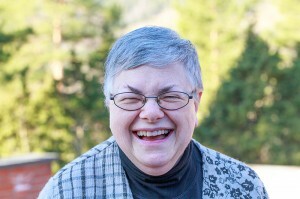 She is a nun at the Cistercian monastery Tautra Mariakloster in mid-Norway, where she has lived since its foundation in 1999. The work she speaks of is as a prioress of that monastery, which much to the bewilderment of its nine inhabitants has become a tourist attraction in this part of the country. 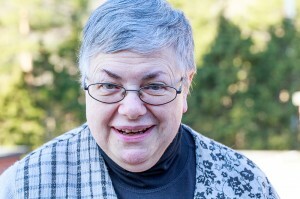 The monastery now sends at least one nun to the communication course every year. The first day at the communication course came as a total surprise. The leaders of her group said nothing, didn’t even smile. Later she understood that they wanted the participants to form their own process, without relying on the leaders to solve their problems. At some point, the group became obsessed with rules, which made Denyse impatient. “That’s not what I’m here for.” But others insisted that this was part of the here and now and needed to be discussed. In the end there was plenty of room for everybody to share his or her personal issues. The leaders also became more active and often had insightful comments. Denyse grew up in French-speaking Montreal in Canada. 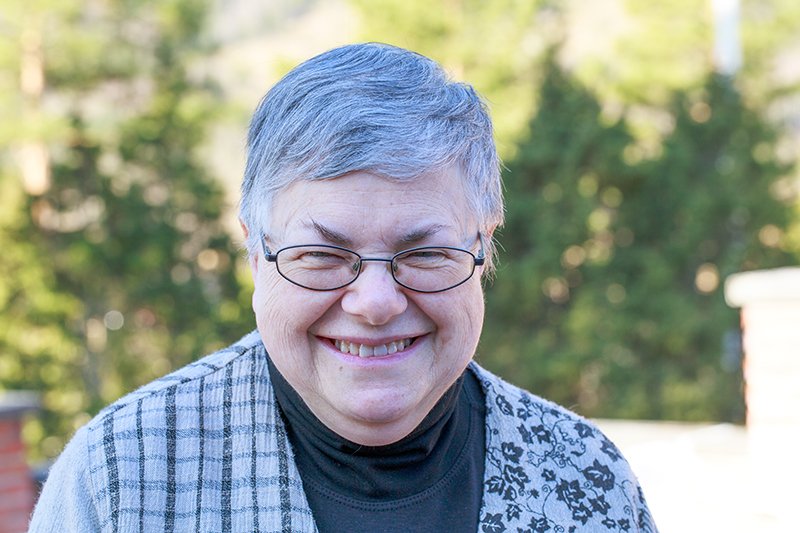 Her family was Catholic, but her mother vehemently opposed her choice to become a nun. “You’re wasting your talents!” Denyse chuckles and assures us that she has used more of her talents than she could ever dream of. Before she came to Norway, and even became a Norwegian citizen, her life as a nun was spent in the United States. This is Donna Palm. We knew each other at BSPA and I traveled with Sr. Audrey when she went to your Arizona OCSO monastery to finalize your transfer. I was not surprised to see you doing such splendid work and being your lovely self for all. What a delight to see you through Google. I am half Norwegian from my mother. Blessings on all you do and meet!